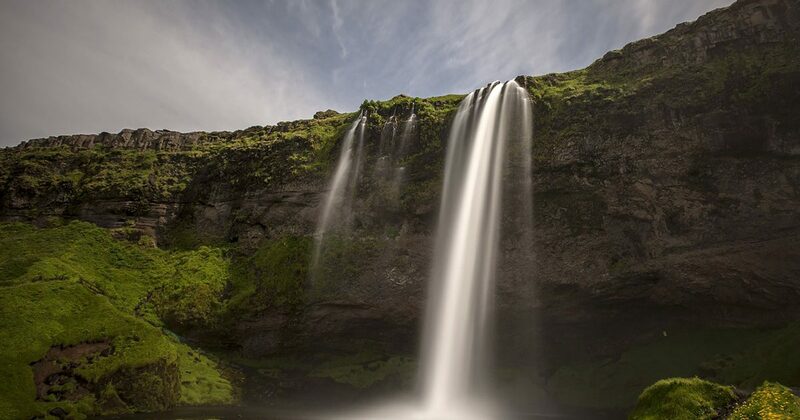 Explore Iceland with D – Travel! Tours are tailored to your wishes. Very good experience, the tour guide is also our driver, very funny, and very responsible,very good service,bus was comfortable. 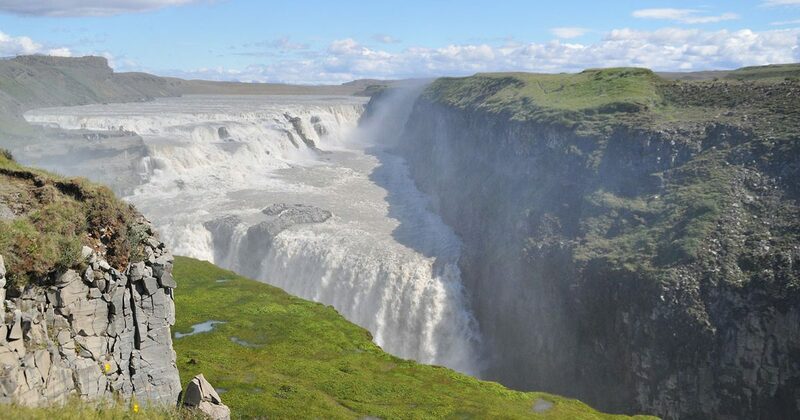 I can recommended this tour whit D-travel..
Hello everybody, I was so happy with the trip to Iceland. We saw so much and we a specially liked the personal attidute of the owner Dusan. Great tours. keep upp, See you again soon. Very nice trip with a friendly mood driver and large portions of good food fish :). Every day, we visited points of interest. We just returned from our trip in Iceland. It was a great time with this travel company. The bus is very comfortable and the tour guide and driver was very nice. We did 5-days trip in Iceland with company D-travel. Our experience is extremely positive route was chosen great and the driving skills and customer oriented approach of the driver and the guide were excellent. I would highly recommend it. The driver of the minibus is really nice man, who has no problem to change program according to your requests. He is friendly and adaptable. The trips with him are suitable for young but also for older people. 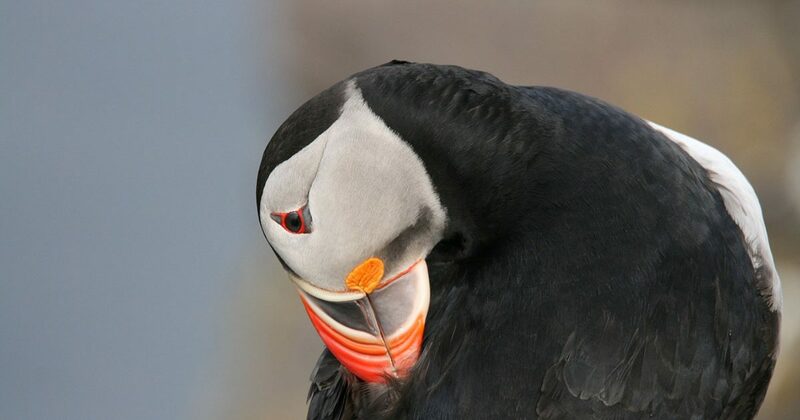 He knows many secret places on Iceland, so your trip could be really special. Velkomin til Íslands or in English Welcome to Iceland! And forget about everything you’ve heard about Iceland before. 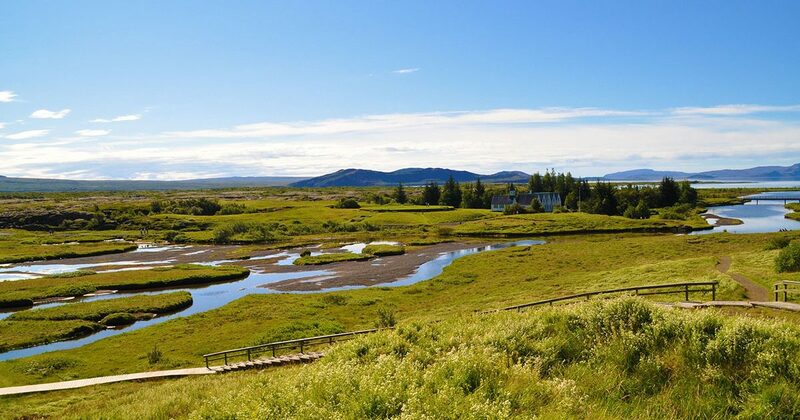 can be seen in Thingvellir National Park, part of UNESCO World Heritage. 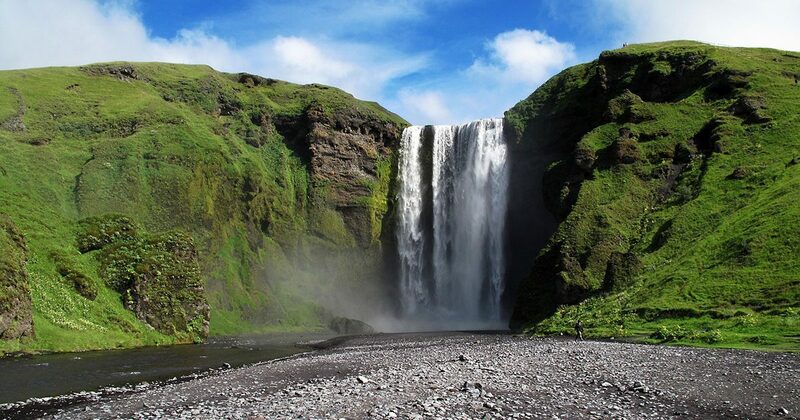 The nature of Iceland is volcanically and geologically active. The interior consists of a plateau characterised by sand and lava fields, mountains and glaciers, while many glacial rivers flow to the sea through the lowlands. Iceland is warmed by the Gulf Stream and has a temperate climate despite its high latitude just outside the Arctic Circle. Get ready for breathtaking sceneries and mesmerizing landscapes that will remind you of elves and Vikings, Iceland’s first settlers. Iceland has only two seasons – summer and winter.